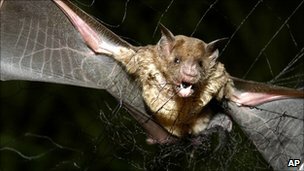 Peru’s health ministry has sent emergency teams to a remote Amazon region to battle an outbreak of rabies spread by vampire bats.According to the government, 54 of its 72 million hectares will be protected. 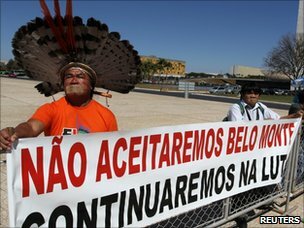 However, there are still some legal loopholes and threats to the Amazon Rainforest. A land regulation program launched last year by Lula’s government has been the target of controversies involving an increase in illegal occupation of Amazon Rainforest estates.